NEXT UP: BALLSFEST NEW YORK! If you were there last year, you know how incredible this event is. The Baller Ceremony, the crowd favorite will surely be a highlight. 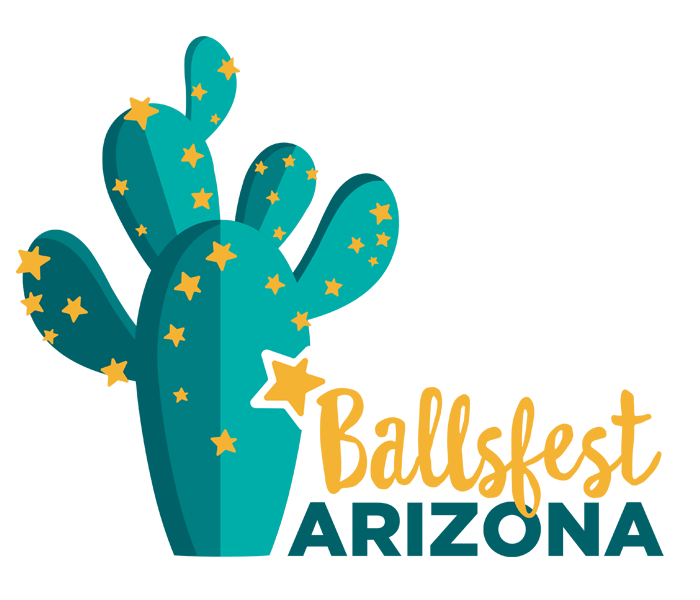 The food and drinks will be incredible, and the company, well… it’s BALLSFEST, come for the cause and hang out abnormally longer than anticipated because of the fun. See you there! • Your company logo on all cocktail napkins during the dessert hour and on all event signage.